What Detroit Has That Pittsburgh Wants. Really. This event sounds awesome!! 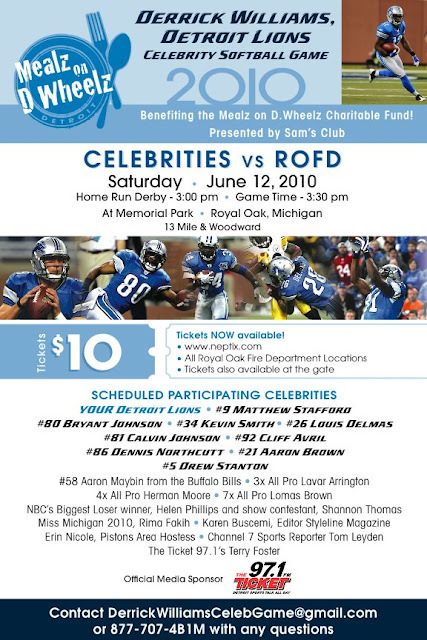 I can't wait to see the fellas play, and its for a good cause too! BethanyEastPR will definitely be there!